At Naylor we offer a technically advanced and comprehensive range of plastic ducting systems. With production facilities in both England and Scotland and a manufacturing capacity of over 30 million metres of plastic ducting per year, we are well placed to meet the needs of all civils, utility and telecommunication markets. 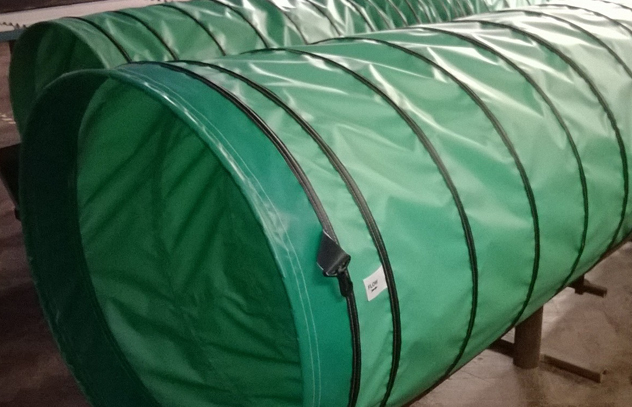 Naylor 50-150mm ducting is BBA approved and manufactured to BS EN 61386 as required by the Highways Agency. 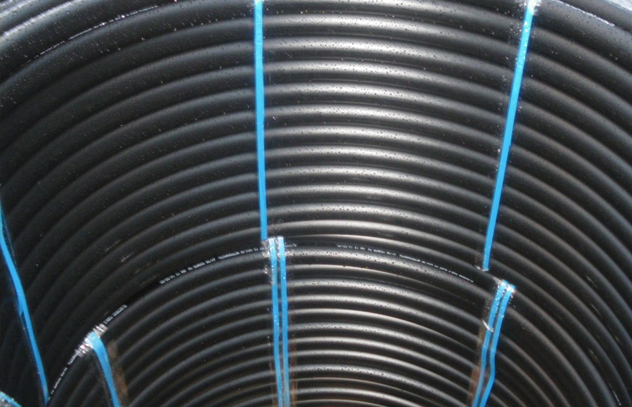 MetroDuct is our premium Ducting System. Naylor MetroDuct Twinwall ducting offers the advantages of a lightweight flexible product combined with high strength and durability. MetroTwin (sticks) and MetroFlex (coils) are designed to meet the required compression strength to current Highways specification and are supplied in various colours and markings to suit NJUG recommendations. Manufactured in polyethylene, the pipe is normally supplied in either 6 metre lengths or 50 metre coils. The external corrugated profile gives the product added strength and the internal bore is smooth to prevent cables from snagging. If required, a sealed joint may be achieved by using two profile seals and a push fit coupling. BBA – All Naylor Twinwall ducting is fully compliant to the new BBA certification for sealed systems (if required) which incorporates sizes 63mm – 178mm OD in 6 metre lengths. MetroDuct is available in smooth wall, Twinwall and Singlewall corrugated profiles. The lightweight, flexible duct copes with trench undulations and the high impact resistance minimises special preparation of beds and eliminates the need for special surrounds in most instances. Wire reinforced ventilation ducting can be used on exhaust or reversible systems. 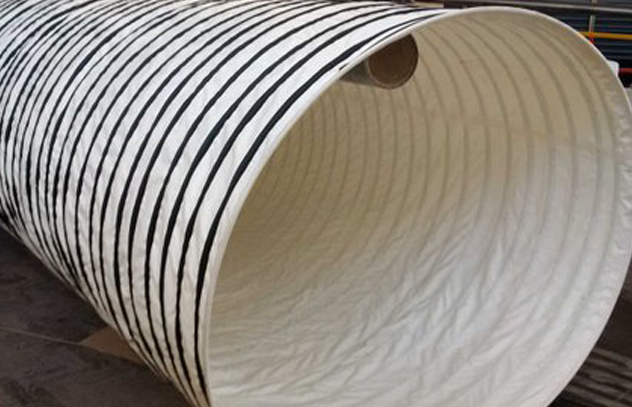 The ventilation ducting can be supplied made from flame retardant and anti-static pvc coated materials or varying strengths to meet customer requirements. Exhaust ducting can be supplied in any length up to 20m and any diameter from 200mm-1600mm. Wire reinforcement, strength and pitch can also be varied to meet the exhaust suction required.